This home in desirable Richland Hills has everything you need. With 9' ceilings downstairs, the generous kitchen opens to a vaulted sunroom and family room with custom built-ins. Upstairs you'll find three bedrooms plus a spacious master with a walk-in closet & ensuite bathroom featuring a soaker tub & separate shower. The loft space is perfect for an office, craft area, or play space. Enjoy flat lot and neighborhood pool. 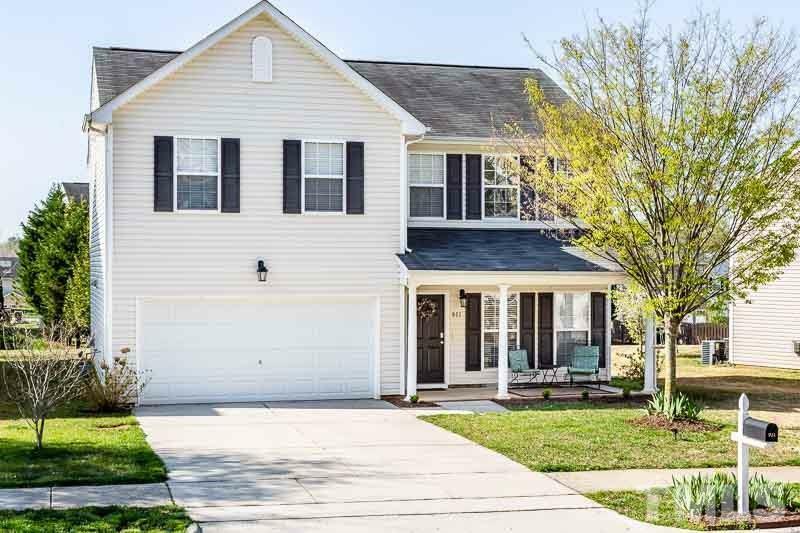 Conveniently located minutes from downtown Wake Forest & E. Carroll Joyner Park.